No one should have to leave a store empty handed because of less-than-perfect credit or the inability to pay upfront. Progressive Leasing provides a unique NO CREDIT NEEDED lease purchase option tailor-made for customers. Applying for financing is a nerve-wracking experience for just about everyone. It’s even worse for those with less-than-perfect credit. Spending the time just to get denied is painful, embarrassing, and it happens to more and more customers every day. Progressive Leasing solves that problem at over 20,000+ retail locations with our customized lease-to-own purchasing options. 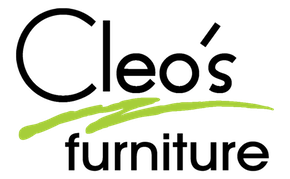 Progressive’s diverse product line gives Cleo’s Furniture the unique ability to approve up to 65-75% of primary credit denials.